When Google launched Pixel and the Pixel XL, we got to know that they use the same fingerprint sensor as the Google's Nexus 6P and Nexus 5X. 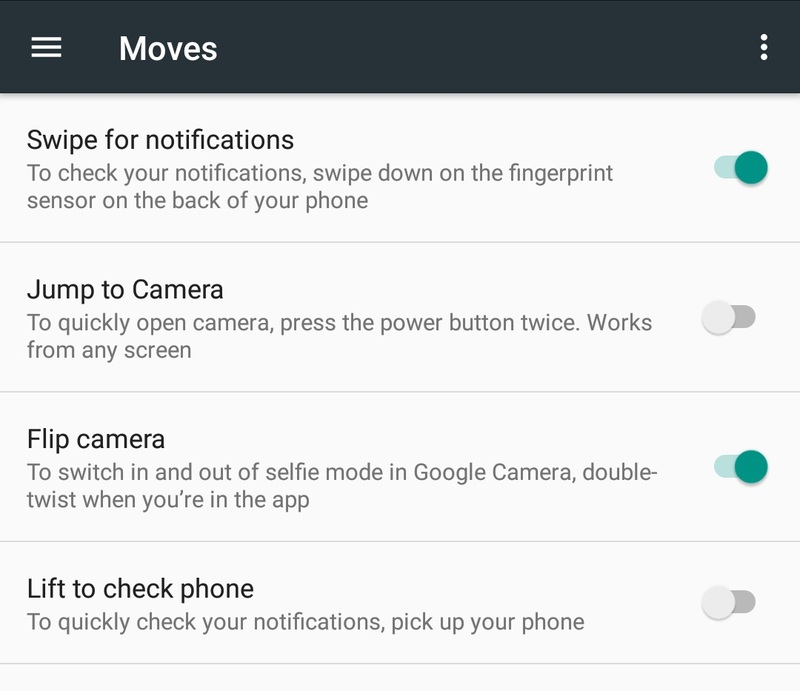 So, the device owners of those handsets demanded that the company should add the handy ‘Swipe for notifications’ fingerprint gesture that are found on the Pixels to the 6P and 5X as well. Google said, that due to a firmware difference it was not possible to bring the same gesture to its Nexus handsets but the company was “evaluating” a firmware update for the handsets back then. Yesterday, Google added this feature quietly with the Android 7.1.2 on the Nexus 5X. 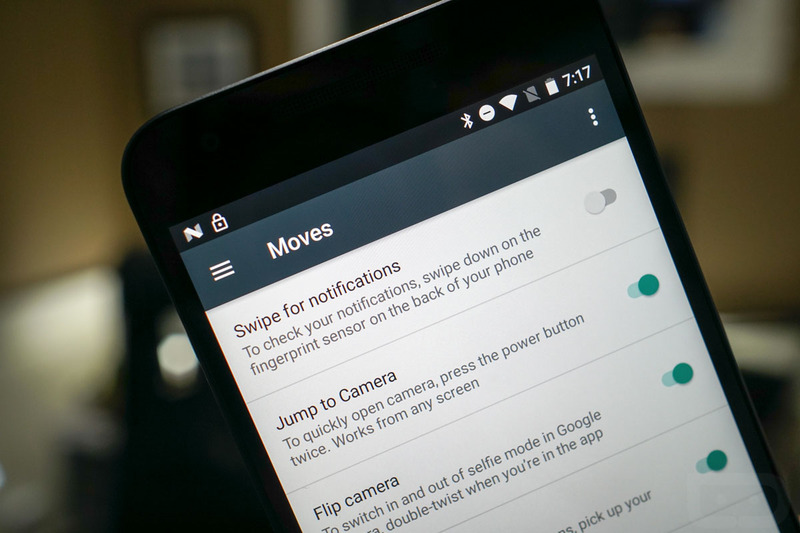 Owners of the handset running the latest beta build of Nougat report that there is now a ‘Moves’ option in the Settings menu on their device with the option to enable the ‘Swipe for notifications’ gesture. However, there is no beta of Android 7.1.2 for the Nexus 6P yet, so we can't confirm whether the gesture will make its way to the Huawei-made Nexus as well. However, since the 5X and 6P make use of the same fingerprint sensor, the chances of the 6P getting this fingerprint gesture with the Android 7.1.2 update is pretty high.